One of the great things about having a child in fourth grade is that I get to see many new books for these upper elementary students. 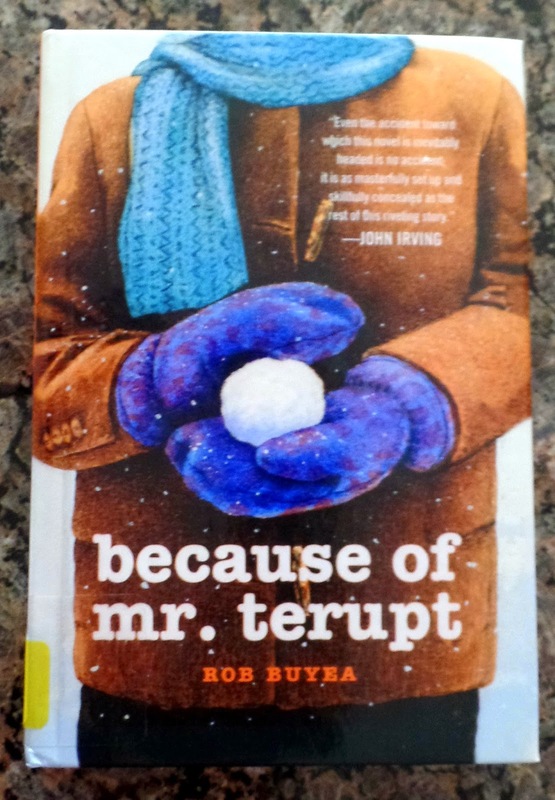 For instance, this past summer I took her to the library and she asked the librarian if Because of Mr. Terupt by Rob Buyea was available. It was up for the Iowa Children's Choice Award last year, and Kayla never got to read it because it was constantly checked out. It was available this time, though, so Kayla happily checked it out and brought it home. She agreed to let me read it with her, and we both LOVED it! It's the type of book that sticks with you long after the last page has been read. Just last week (four months after reading it), we made another connection to this book! It is also one of those books that, as a teacher, you find yourself planning all of the ways that it could be used as a teaching tool in a classroom! As most of you know, I don't have my own classroom right now, but I plan to return to the classroom, so I am writing a plan out for how I will use this book in a fourth or fifth grade classroom now, and then it will be available for easy reference when the time comes! The author alternates which character is telling his/her story throughout the book. I love this teaching-perspective opportunity! I would read this book aloud to my students either in January (as you can see from the cover, the part of the book set in the winter is important) or when we begin to study the concept of perspective. The author tells this story by alternating between seven main characters: Jessica, the new girl; Alexia, the bully; Anna, the outcast; Danielle, the timid student; Peter, the class clown; Luke, the brain; and Jeffrey, the kid with the bad attitude. The daily occurrences in Mr. Terupts's fifth grade classroom are often told from different students' perspectives, which makes this book extremely compelling, as it challenges the reader to consider how a single action can be interpreted in so many different ways. With so many unique characters each having their own storyline, this book is perfectly suited for tracking character traits and themes throughout the story. 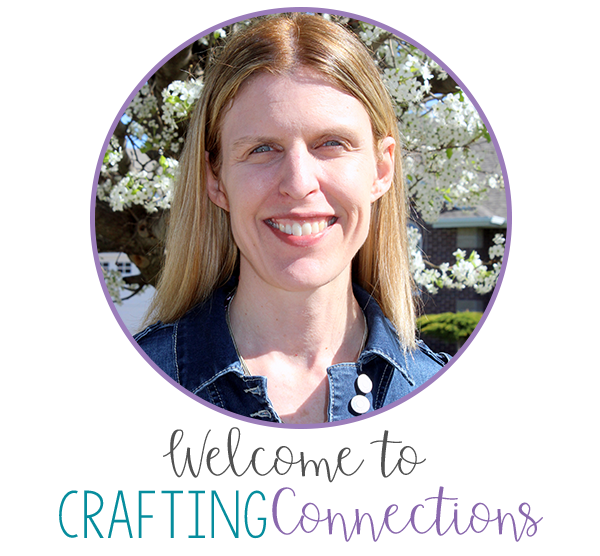 I recently came across a blog post by Kristine Nanini from Young Teacher Love (click HERE to read this wonderful blog post!) in which she assigned students different characters of a book, and then posted chart paper with character names in boxes, and had students track character traits. The photos Kristine posted of students adding sticky notes to the boxes looked so engaging that I think I would like to try that sort of tracking activity with this book, too! Students write character traits on sticky notes. They can change them or add to them throughout the book. The overall theme of this book is FRIENDSHIP. However, I believe that each character has a "mini-theme" that can be attributed to him or her, as well. For example, through reading Danielle's story, we learn that we can't judge people based on their past mistakes. Through Peter's story we learn that one poor decision can have huge, life-changing consequences. Would you like your own personal copy of this book? Enter the giveaway below! I will buy a copy from Amazon and have it shipped to the lucky winner! Good luck! This book sounds awesome. I'm currently reading Wonder aloud to my fourth grade class, and they are totally loving this book. For each part of the book a different character is speaking. If your daughter hasn't read this book she needs to read this one. Also we are currently reading The Lemonade War for our literature circles, and my students really like this one too, so I'd definitely recommend it for your daughter. This book sounds really awesome! Thanks for sharing it. It's always so hard to teach theme and character traits. What a great idea to use a book like this as a read aloud to incorporate these topics. This book sounds great, and I love the idea of tracking the traits from all the different characters. Thank you for sharing this idea and giving us a chance to win! I've never heard of this book- it looks really interesting! Thanks for sharing!! Makes me want to read the book!